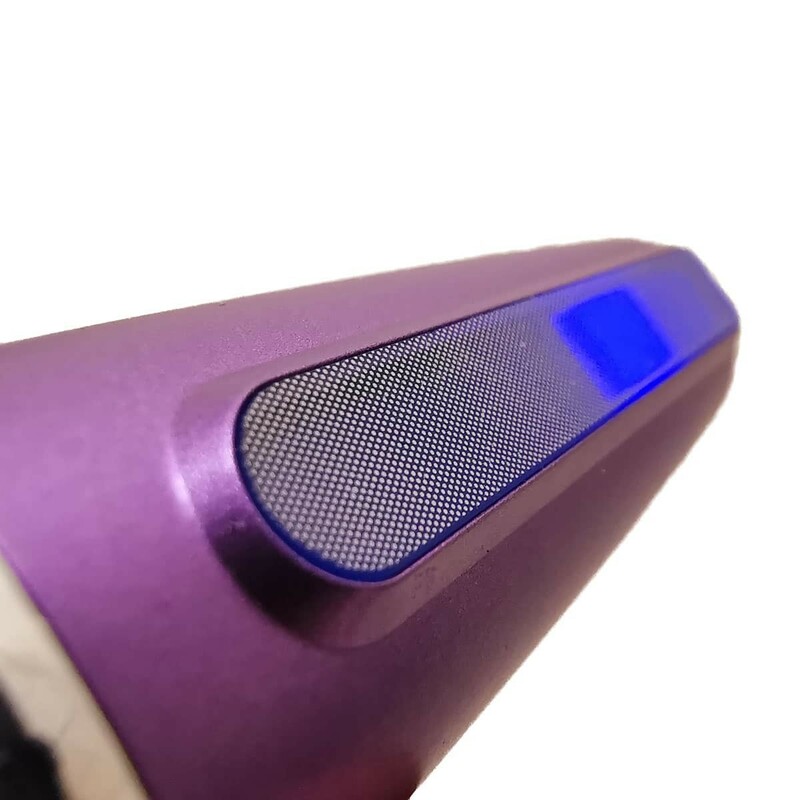 This facial hair remover has built-in nail file and nail polish file with built-in ultraviolet light that kills bacteria. 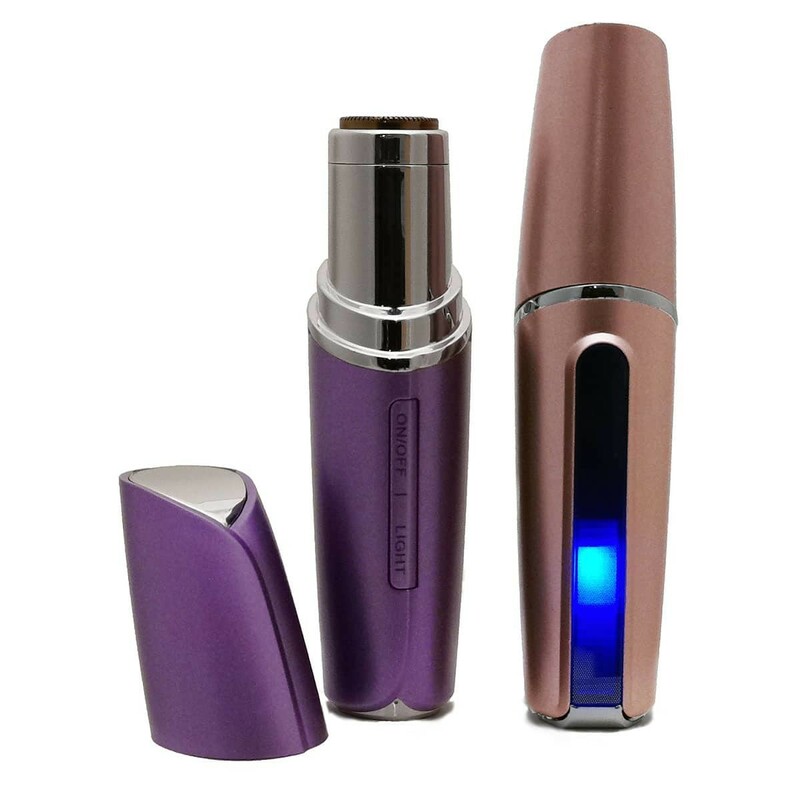 You can use it to remove unwanted facial hair, file your nails and with the help of the ultraviolet light to kill bacteria. 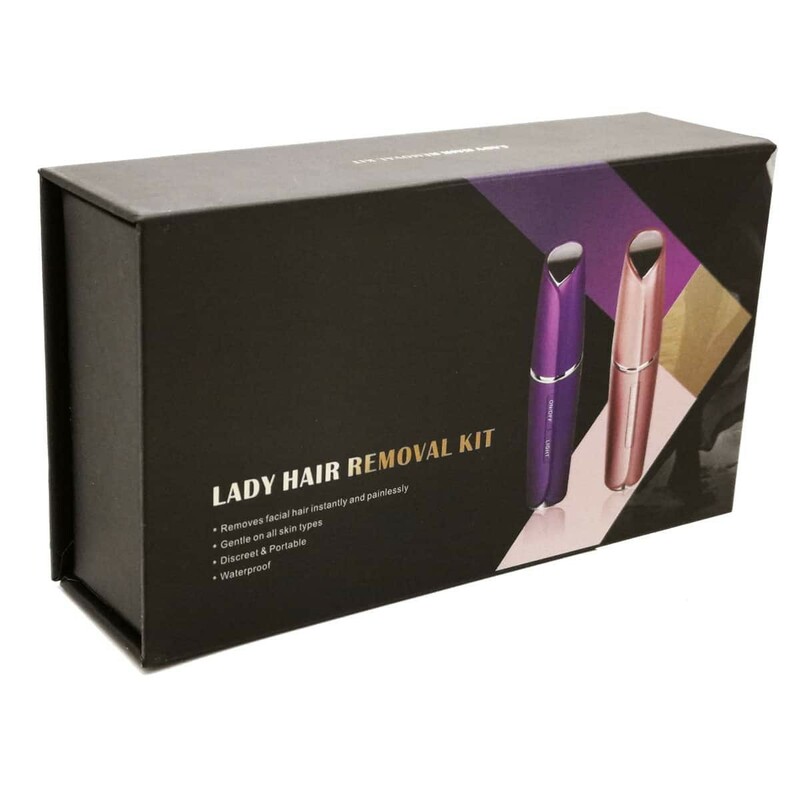 Looking for an ultra simple and painless way to remove unwanted facial hair and body hair? 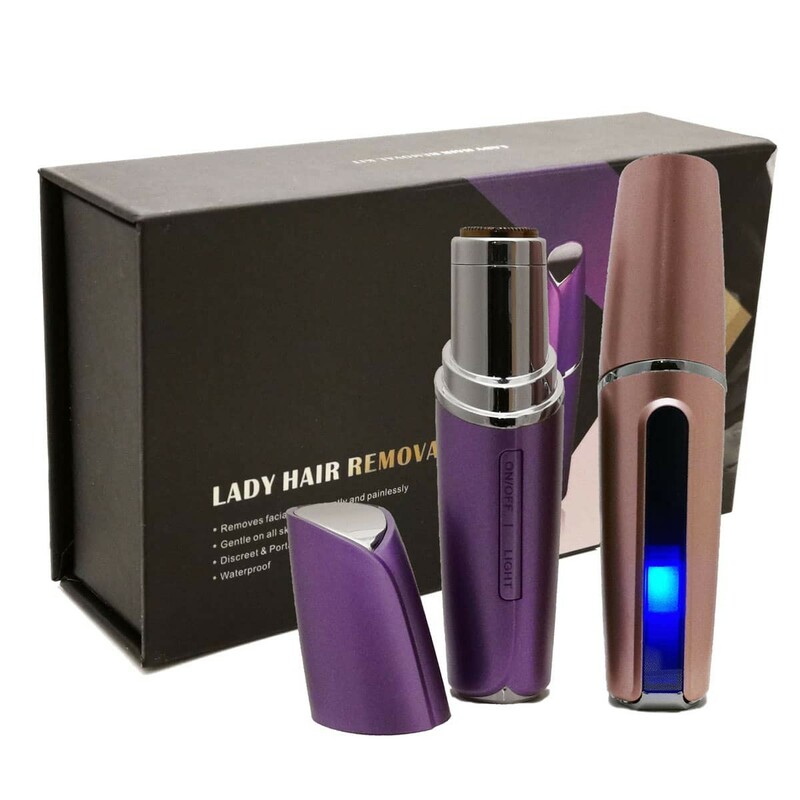 Facial hair removal painless is the professional women’s painless hair remover it removes facial hair from the lip, chin and cheeks. Now you can remove unwanted facial hair without pain! 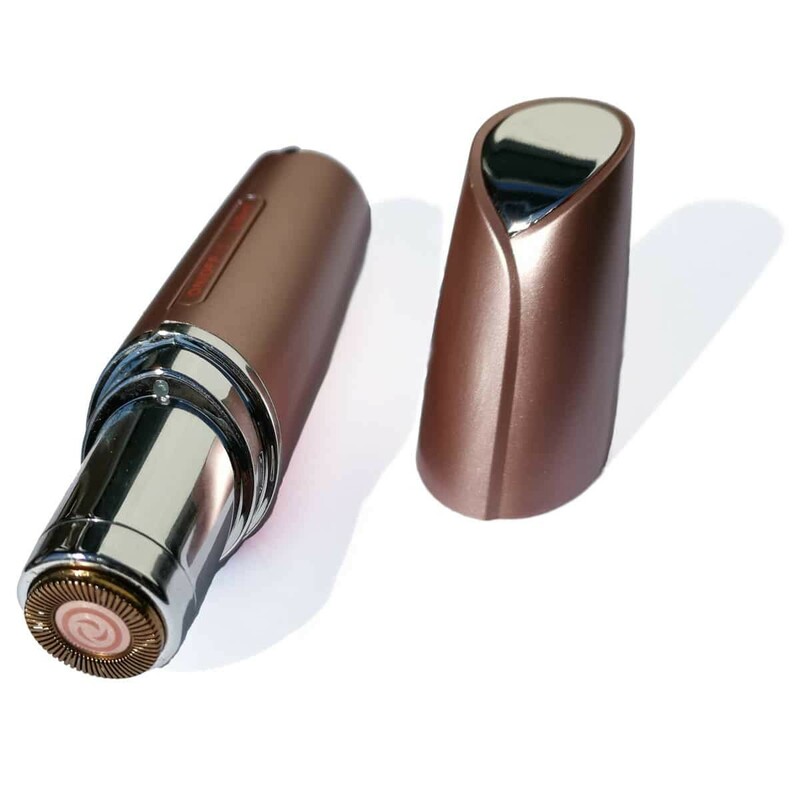 Mini Facial Hair Removal Painless is specially designed for elegance fashion ladies, which also makes it a considerate companion for your confidence and beauty. Built-in light makes it very easy to see and remove even the smallest hair. Perfect for areas around the lips, cheek and chin. Ultraviolet germicidal lamp to kill bacteria.